Ever since it came along, search engine optimization has given companies the tools and strategies to get on top of search engine results pages. They have also let companies know that getting to Page 1 is not an easy task. SEO takes some hard work on different fronts and through the years those focal points have changed. That evolution of priorities in SEO has kept companies on their toes and concentrated on always being up to date, but it has also led many to use black hat SEO tactics to climb the rankings. In the past, getting to the top was directly related to how many keywords were on your site and blog posts. This led to many people and companies filling up a website with words they knew search engine robots would be on the lookout for and thus get up to prime position on rankings. Search engines spotted keyword stuffing and changed their algorithms to punish such a technique. After that, what ruled SEO was getting backlinks to a site. The theory was sound, get others to refer your site and this would lead to an increase in reputation and credibility. However, just like with keywords, some quickly found a way to cheat the system. They started buying links and for a while this worked, but search engines caught on and again punished this and other types of behaviors. Nowadays, content reigns supreme. Companies have now been challenged to come up with posts that will satisfy their followers’ needs and actually help them. In other words, content must be aimed at users and not at search engines and their crawlers. One of the best ways to create high quality content is through blogs. Blogs bring many benefits for those looking to be on Page 1. For starters, creating original and quality content helps business grow their reputation and credibility. If an influencer reads a blog and finds that information on it is helpful you can be sure he or she will reference it at some point. This takes care of backlinks, one of the hardest things to achieve organically when it comes to SEO. And third, blog content is available at any time, which means that posts can have long-term positive impacts for a company’s SEO strategy. Creating content however, can be a challenging task in itself. Reputation Defender knows this and wants to recommend some great tools to help bloggers create posts that will boost their search engine results. Knowing what to write about exactly is one of the hardest things about blogging especially since the content we must post has to be relevant with what’s going on for the industry we are in. Google Trends is a great place to start. You can search by category or input specific words you are interested in. You should definitely start with Google Trends if you want to produce content that is current and in line with the competition. Another way that you can decide on what write about or what direction you want your blog to take is by analyzing what your competition is writing about. Going site by site would take forever. That’s where keyword analysis becomes crucial from a time saving and competitive standpoint. Tools such as Keywortool.io, Google Keyword Planner, or SEMrush help finding the right keywords to put into your next great blog post. Having an eye-catching title goes a long way. The title of a post can either hook a reader or send him or her off. There is a way to measure how appealing an article can be based on its title. 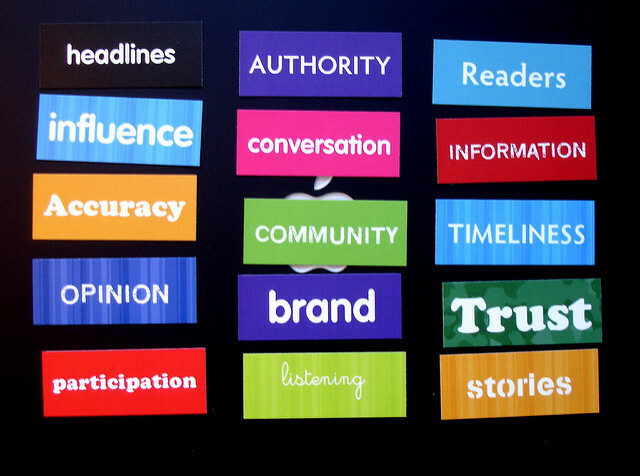 Headline Analyzer takes your title and gives you a report on how effective it will be. It tells you if the kind of words you are using or how you phrase the title is good enough to draw a reader’s attention. 4. Original content is not an option, it’s a must. The last thing you want to have on your blog is content that is from someone else. Writing a post should be about what you think and what you have investigated or what you have experienced. Taking other people’s words and rephrasing them is still plagiarism of sorts. Tools like Small SEO Tools Plagiarism Checker and Copyscape help you check how original your content really is and if you need to consider making significant changes. You can bet the competition is using anti-plagiarism software to make sure their content is not being used illegally by others. 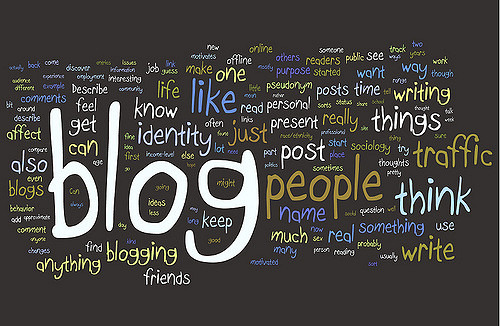 Blogging is essential to SEO. Search engines are taking to content to get an idea of where a site needs to be ranked and the quality of said content is crucial to gaining credibility and becoming an authority. Blog posts need to be original and current. Bloggers need all the tools they can get their hands on to make sure they are going about blogging the right way.